There’s more to onboarding than handing your new hires a welcome pack and hoping that experienced co-workers show them the ropes. Our new eBook gives you all the information you need to select and implement employee onboarding software that delivers the best ROI. Modern employees have certain expectations when they join your organization which go beyond salary, medical benefits, and job duties. Every new member of the team is looking for targeted online training resources to address areas for improvement and bring them up to speed. They’re already dealing with varying levels of anxiety. So, the last thing they need is to struggle through their first day on-the-job or rely on their manager for constant guidance. But how can you provide them with personalized onboarding resources, given that they hail from different backgrounds? The solution is an employee training LMS that provides support anytime and serves as a roadmap throughout the entire employment cycle. Our free eBook covers everything you need to know to choose the best employee onboarding software for your organization. From New Recruits To Rising Stars: Using Employee Onboarding Software To Help New Talent Reach Their Full Potential features tips to stretch your new hire training budget and improve engagement. But first, let’s look at some of the unexpected benefits onboarding software can bring to your external partners. After all, they’re a crucial part of your company’s success and require just as much training as your new in-house recruits. 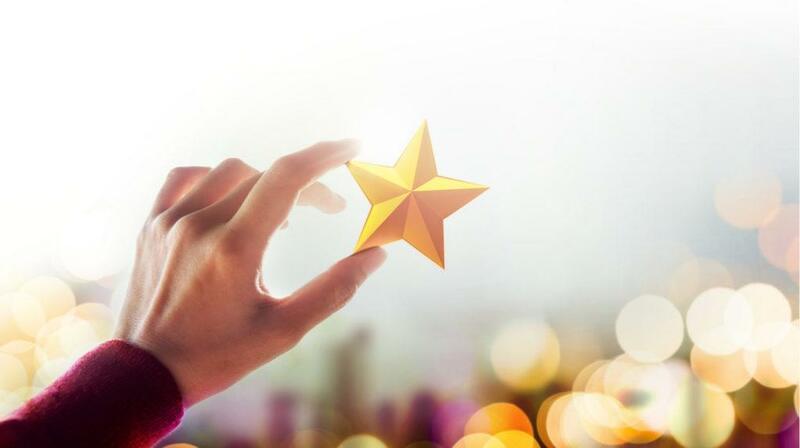 Discover how to choose the ideal new hire training software and identify your rising stars! The first thing that often springs to mind when you think of new hires is someone walking into the office with a notepad (or tablet) in hand. Also, wearing that look of simultaneous apprehension, anxiety, and excitement. But many organizations now rely on external sales channels, vendors, and remote customer service teams. Their workplace takes the form of cars, distant branches, and client boardrooms. These new external partners are equally at risk of breaching compliance policies and regulations. 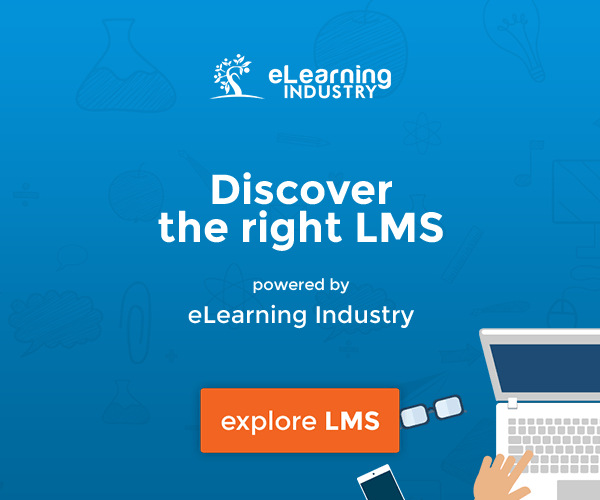 An employee onboarding LMS gives them anytime, anywhere access to online training tutorials, demos, and recorded events. These cover the compliance basics, ranging from COI breaches to new company policy. Product knowledge demos and skill-based online training certifications allow your external partners to seal the deal with greater confidence. These JIT resources help them better understand your products, services, and brand image. As a result, they can pass the features, specs, benefits, and USPs onto the consumer. Not to mention, overcome common objections that prevent them from improving your profit margin. They’re even able to apply what they've learned via simulations and scenarios to build practical experience. Giving your new external partners access to the employee onboarding software also translates into better customer care. They’re aware of your company mission, products, and policies. This means that they’re equipped to handle customer issues without compromising your brand image. Your consumers are more likely to stay loyal because they’re getting a personalized buying experience from your trained partners. They don't have to deal with a salesperson who stumbles through the pitch and doesn’t quite know about the return policy. Many organizations assume that employee training software is out of their budget. That they can’t afford to move from traditional ILT sessions and invest in learning technology. However, there is a strong business case for making the switch and providing your new employees with personalized, easily accessible training tools during their moment of need. 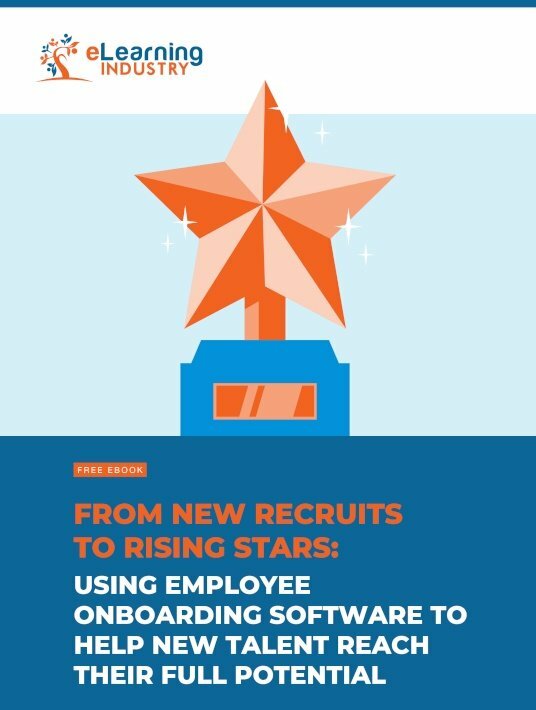 From New Recruits To Rising Stars: Using Employee Onboarding Software To Help New Talent Reach Their Full Potential may be free to download, but it contains valuable insights and techniques. Those can significantly improve returns and help you retain your new top performers. It even features a step-by-step walkthrough on how to onboard your new recruits on a tight schedule. Thus, they can venture onto the job with confidence…without you having to allocate too much of your payroll to training seat time. Get your free copy today to see how a new employee onboarding LMS can help you maximize your most precious asset: team members with hidden potential.